With a new year in sight, Above and Beyond has launched a new Kickstarter for its ambitious title The Repopulation, in addition to its Steam Greenlight campaign. The new Kickstarter campaign is focused on stretch goals that are designed to help add additional features to the game without slowing down the game’s main development and allowing for further polish to the game as it prepares to head into beta. For previous backers, a “bump-up” package is available. Launched just after Christmas, the Kickstarter is already over $33,000 of its $50,000 goal. You can find out more at the new Kickstarter page. 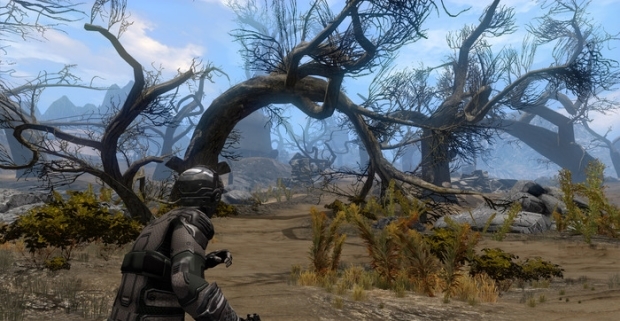 Meanwhile, Steam players can support the game with a vote and comments on The Repopulation’s Greenlight Campaign, helping boost the game’s coverage and adding a new market option for the game come its launch. Chaos Heroes Online, the action-packed multiplayer online battle arena (MOBA) from Aeria Games, is beginning its Closed Beta phase today.